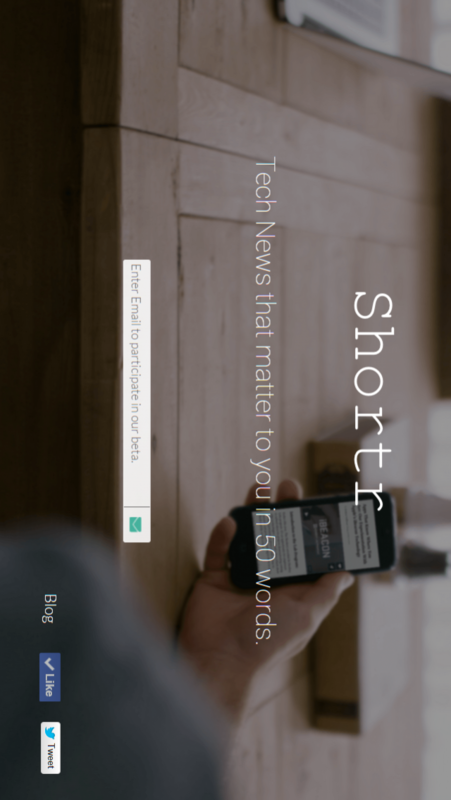 Shortr(www.getshortrapp.com) is a mobile app that shows tech news alerts in 50 words. Users can choose their favourite topics. 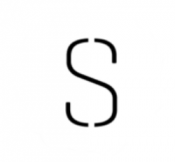 The product, currently in beta, covers topics like Tech Unicorns, Startups, Bitcoin, IoT, Payments, Wearables etc. This app is ideal for users who want to stay updated with specific topics in technology while saving time.